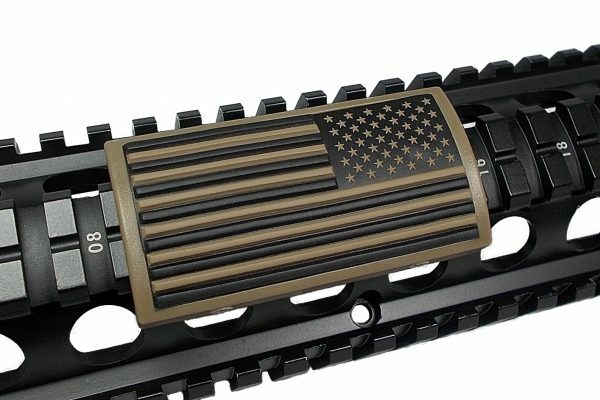 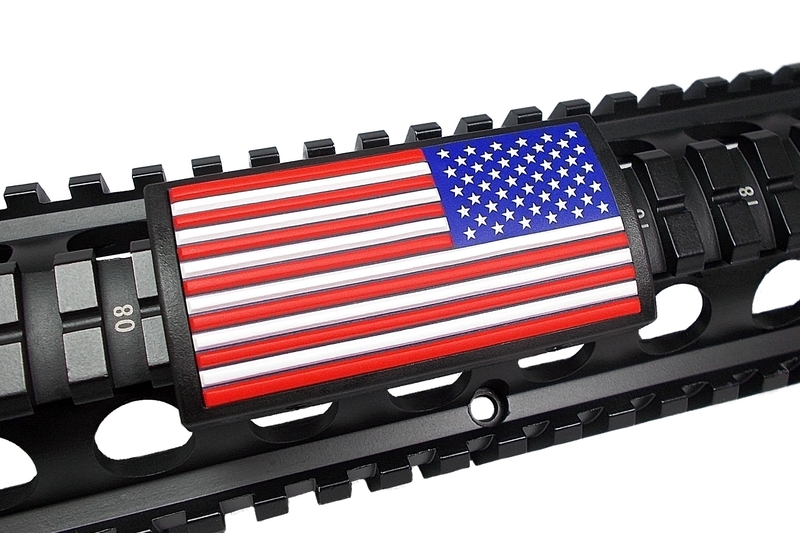 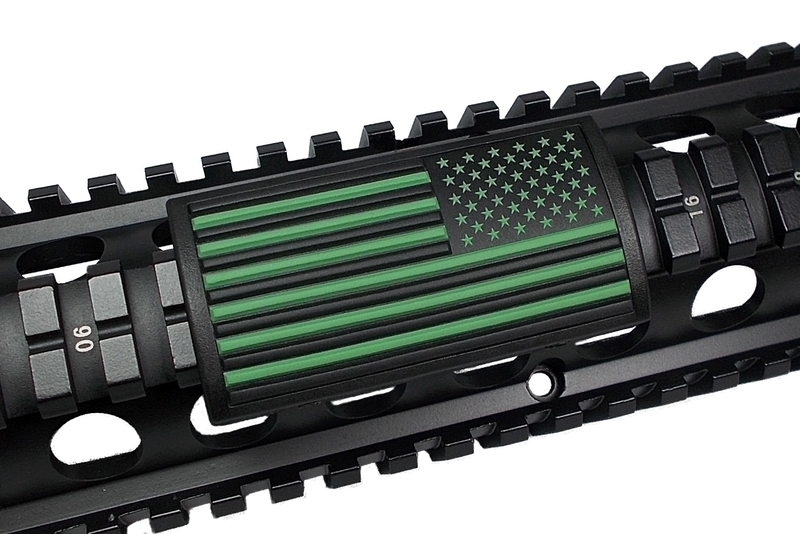 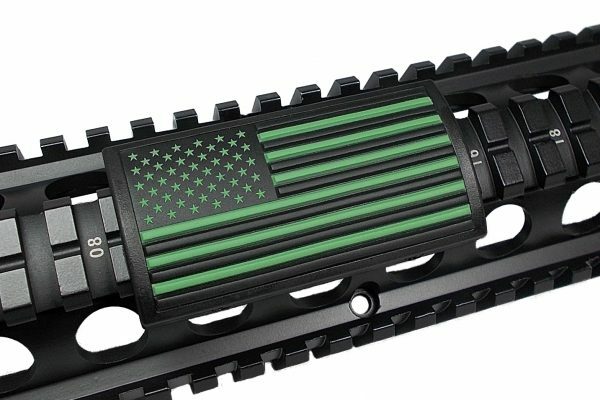 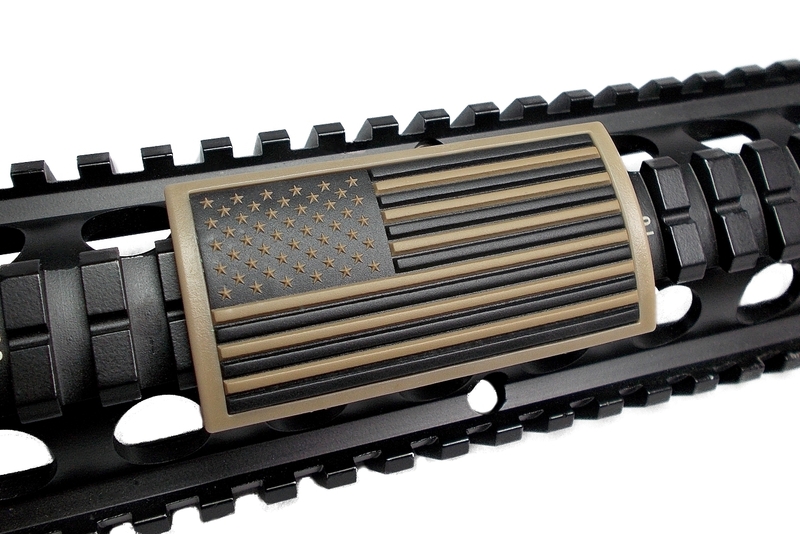 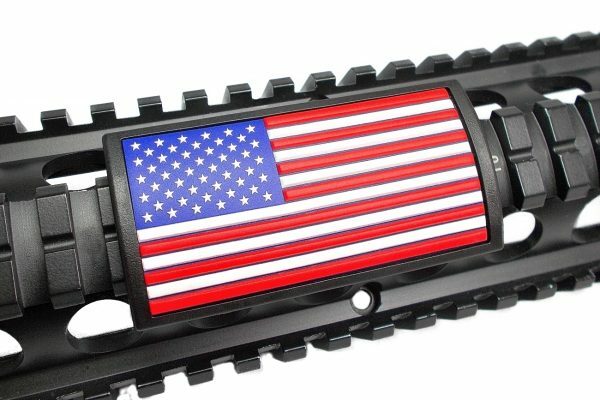 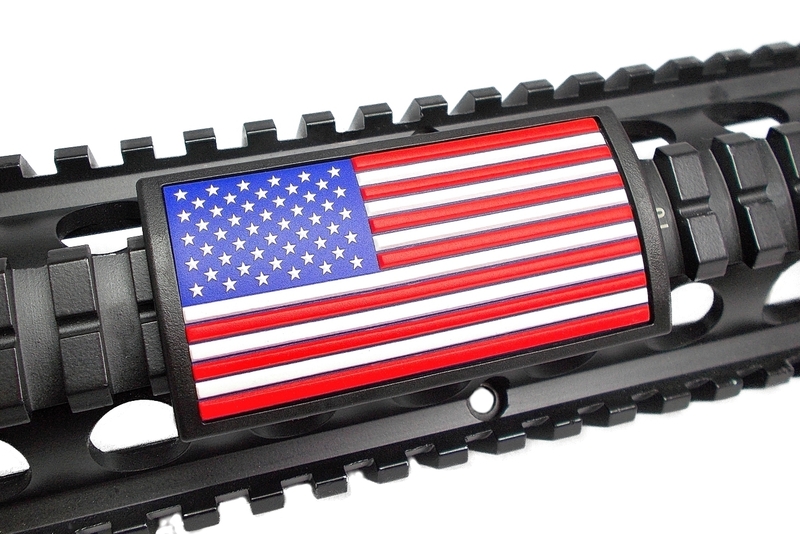 American Flag (Green) Rail Covers for Your AR15 (or any gun!) 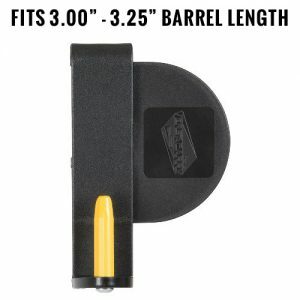 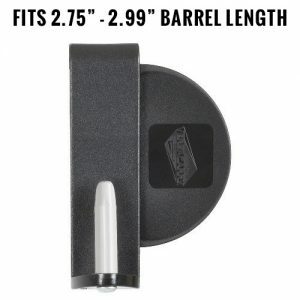 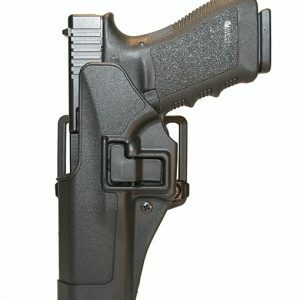 – Florida Gun Supply "Get armed. 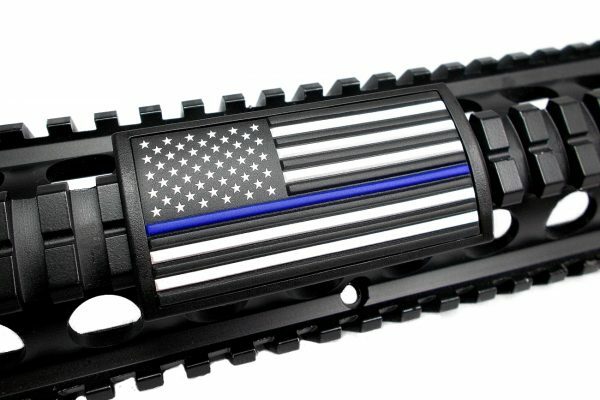 Get trained. Carry daily."